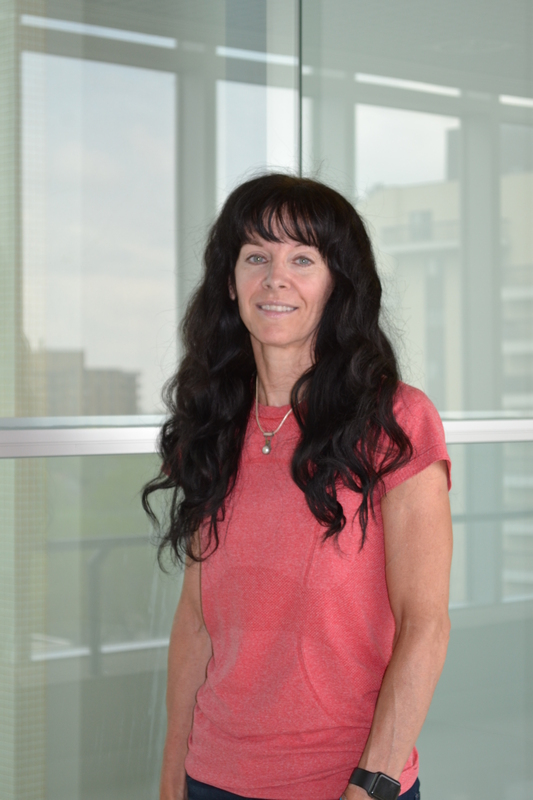 A graduate of Occupational Therapy at the University of Manitoba, Natasha has worked in a range of clinical settings over the past 19 years in both Canada and the United States. She has advanced training in functional capacity evaluations, vocational assessments, cognitive and visual perceptual assessments, visual assessments, as well as driver rehabilitation and assessments. She is presently involved in a number of areas of practice including disability assessment and driving related evaluations.